Happy Summer! 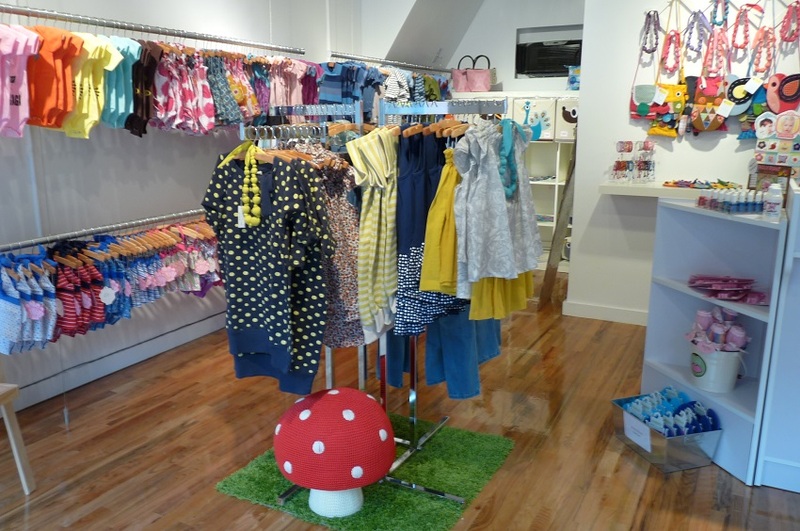 For the latest in our #eeBooAroundTown series, we traveled to the hometown of eeBoo’s International Sales Manager Emily to hear all about the store where she worked long before her days at eeBoo! 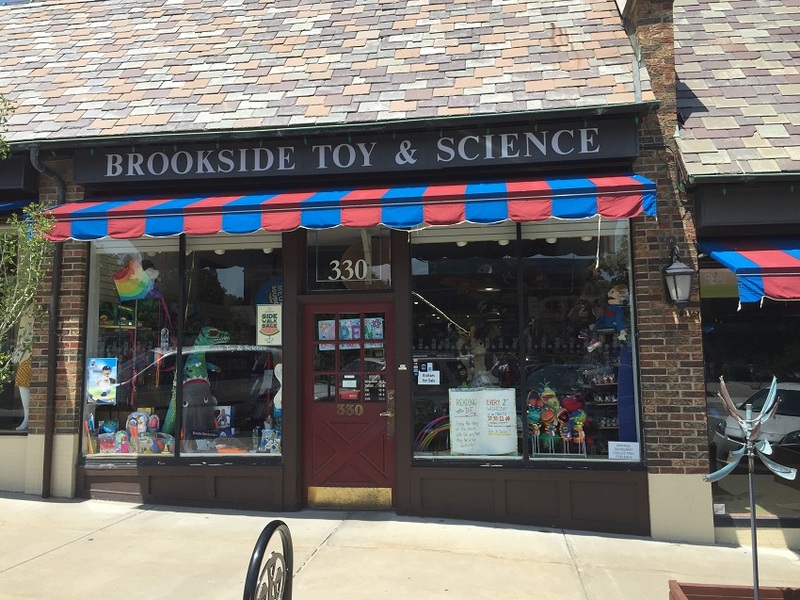 Brookside Toy and Science is located in Kansas City, Missouri. 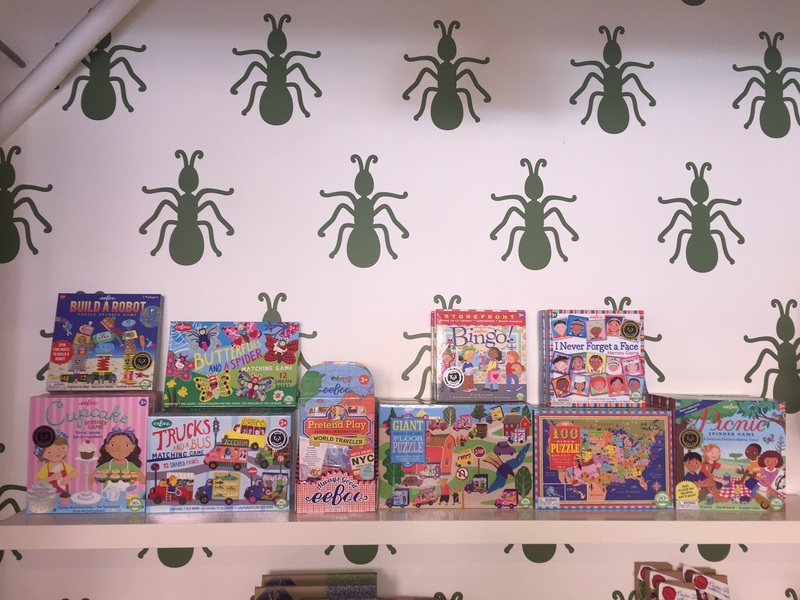 This local favorite is stocked with a variety of items including toys, games, dolls, collectibles, science kits, oddities and more. 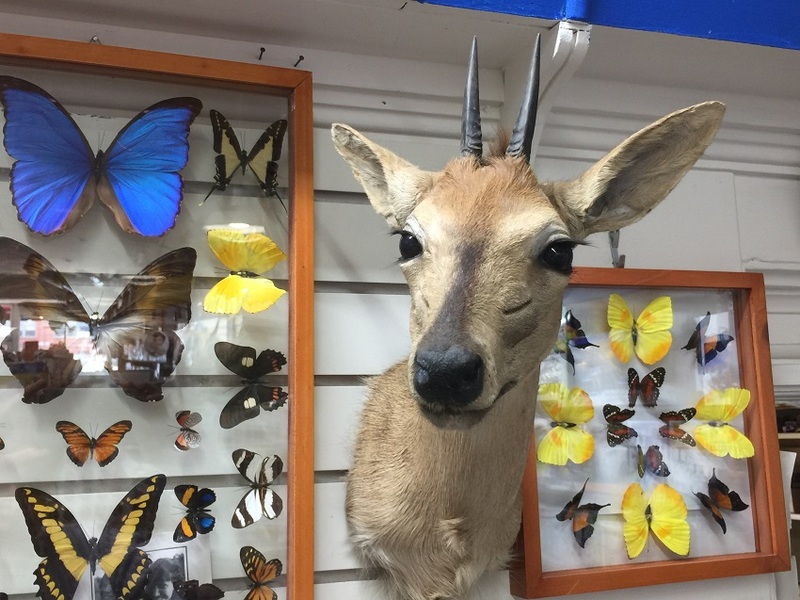 Read below as we chat with owners Jim and Mary Jo Ward about their store, their community, and even taxidermy! Quick intro, who are you? A little about you! J: I’m Jim Ward and I’m 62. I started working in the store in 1964 for my mother. In 1970, I left and worked in commercial real estate. In 1995 I came back to the toy store and bought it from my mother. MJ: Hi! I’m Mary Jo. I married Jim in 1978, and previous to that, I taught elementary school. We are located in Brookside at 330. W. 63rd street in Kansas City, MO. It is a quant neighborhood with 100-year-old homes and lots of big trees. It is occupied by young families and professionals. There are lots of sidewalks and beautiful parks; statues and fountains. How long has your store been open? Tell us your inspiration for opening and a little about your aesthetic. What kind of goods do you sell? J: My mother bought the store in 1964 because she had five children and was always shopping here for birthday parties and there were lots of large Catholic families in the neighborhood- many families had 10-12 kids. A few years later, in 1967, mom bought a 50-year-old science company and that began a specialty niche for us. 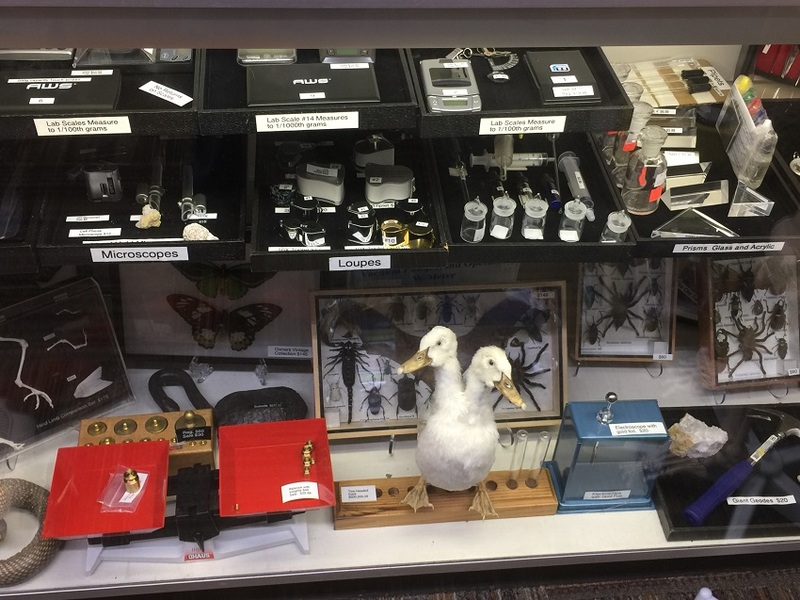 In addition to toys and games, your store features some very unique items. Tell us about the taxidermy! J: Years ago I was in a lodge on lake Table Rock near Branson, Missouri before the store here was filled with taxidermy and it was a real draw. I thought it might be a good attraction for us and it has been! All of the mounts are from estate sales. Nobody here hunts. J: I loved building models, race cars, gas powered airplanes and Estes rockets. MJ: I loved playing games, especially Monopoly, and card games. I wasn’t big on dolls, but I did have Pitiful Pearl and Chatty Cathy. My favorite activity with friends was playing either “school” or “store.” I also loved “restaurant.” I was super excited when eeBoo came out with pretend play. J: I love the puzzles. eeBoo’s greeting cards sell well for us! MJ: Hmmm, so many! I love the sketchbooks and pencils. They make a wonderful gift for all ages. *Just for Fun! 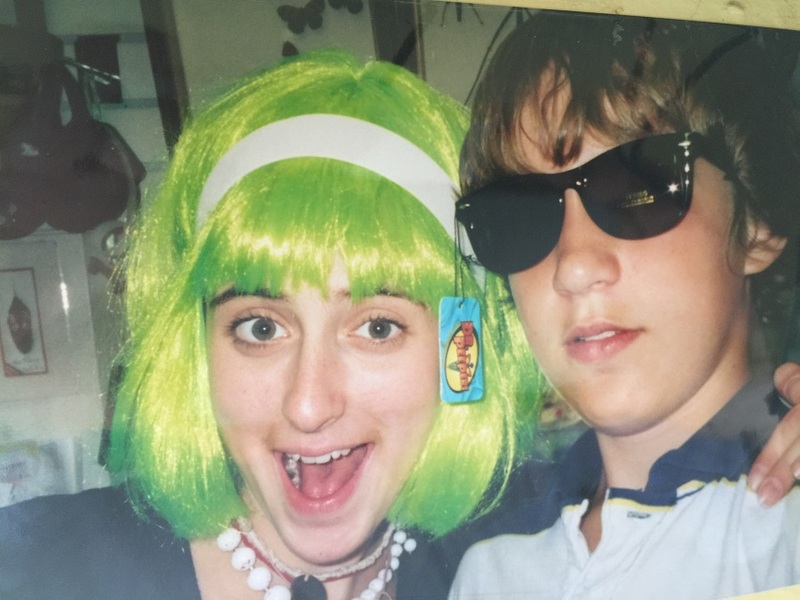 * Check out this old photo of Emily at eeBoo back when she used to work at Brookside! Oh, the memories! Tell us about some nearby spots in your neighborhood! There are many unique shops and restaurants. One of our favorites is Stuff Kansas City for unique gifts. Our favorite restaurants are Bella Napoli and Avenues Bistro. Foo’s has great custard. We have two wonderful art museums nearby and also a miniature museum! Thank you, Jim and Mary Jo! Check out their local Kansas City picks on the Google Map below! Also, you can take a virtual tour of their store on their website! Welcome to #eeBooAroundTown, our newest initiative to showcase the many small businesses that we work with around the country through a series of fun interviews! Small businesses are vital to local communities, and are the beating heart of our business. 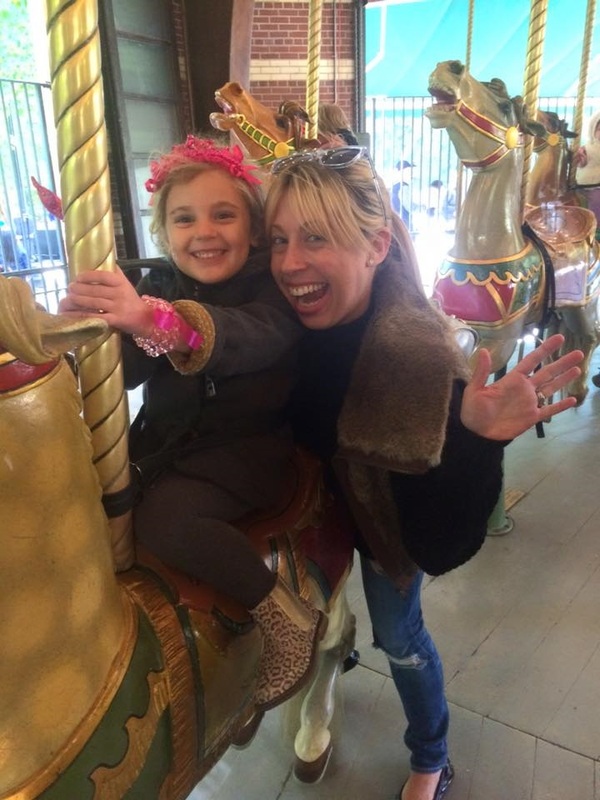 To kick off our series, we hung out with Lindsey Engler, owner of Picnic in Brooklyn! What neighborhood is Picnic located in? How would you describe your local community? Our store is located in the Cobble Hill section of Brooklyn. We touch upon a lot of other South Brooklyn ‘hoods so we encompass families from Brooklyn Heights, Carroll Gardens, Boerum Hill and DUMBO. We have a great mix of families who have been in Brooklyn for an eternity as well as those who have just moved to enjoy the amazing lifestyle that Brooklyn has to offer. In either case we are all pretty passionate about our community and are very much a community based boutique. With the popularity of Brooklyn as a tourist destination in recent years we are getting more of an international crowd then we did when we first opened. 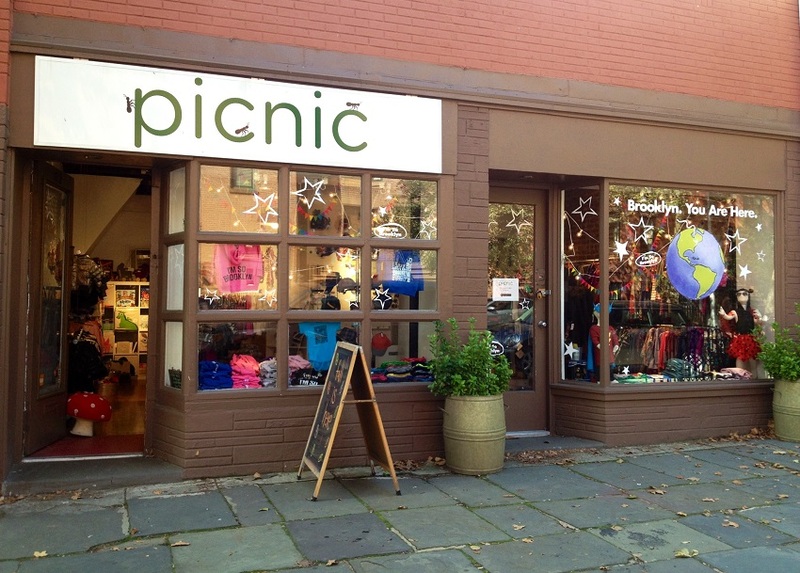 How long has Picnic been open and what is the inspiration behind it? We have been open for 4 years and I am thankful for each day and each customer. The most rewarding part of owning your own business is growing within your community and in our case, growing up with all of the kids! Our slogan is “outfitting kids for everyday adventures.” When you look at the world from a child’s perspective everything becomes so fresh, fun and exciting. Picnic is about embracing that excitement and providing products that makes both children and parents smile a little brighter. For a little girl there is nothing more fantastic than wearing a dress covered in rainbows or a tutu skirt with a hint of sparkle… the same goes for our guys who love superhero capes and dinosaur tees… we like to help get their imaginations going wild! For the parents, I like to think we provide a nice range of unique, quality products that make them feel good about what they are buying for their children. We always try to address their specific needs while making sure that we add a bit of whimsy for the kids! 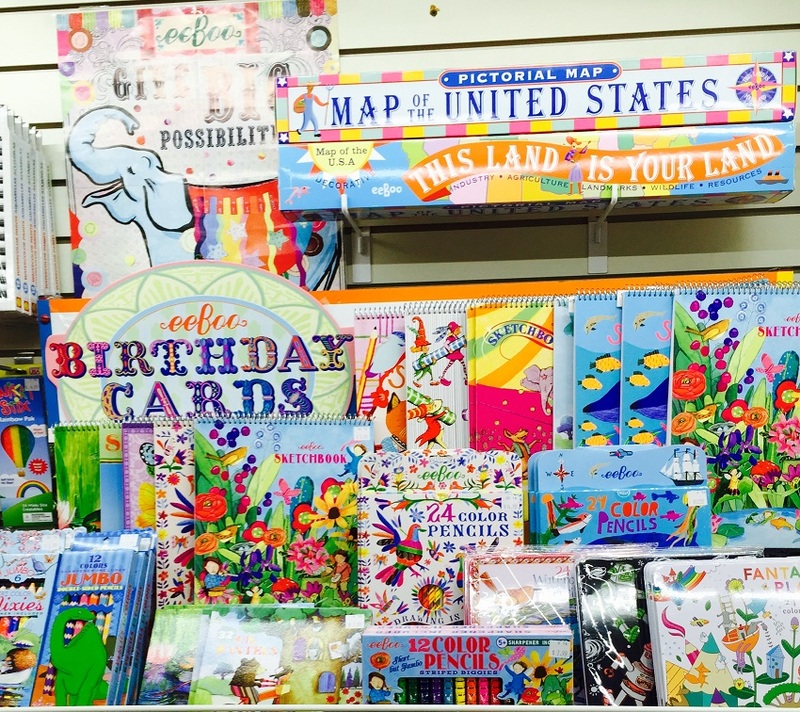 We sell a range of products from apparel and accessories to gifts, books, crafts, plush toys and more! If it fits within our aesthetic and we think our kids will love it then it makes the cut! eeBoo is a perennial favorite!!! I’m pretty sure we’ve sold thousands of The Cupcake Game! What were your favorite toys to play with as a child? Imagination is my thing so I’d have to say Cabbage Patch Kids! I was a child of the 80’s and as an only child I LOVED playing with dolls! (Never ask my mom how many of them I actually had… the number is embarrassing…) I also loved legos and dollhouses… maybe that’s why I married an architect? Which eeBoo toy is your favorite? Why? Okay, I HAVE to say The Picnic Game, right? Actually I do love that one as it is a great gift, totally gender neutral and fun for kids from ages 2 – adult! We play it all the time at our house! However, the new Pretend Play sets have been life changing! They are so amazing and inspire such creativity within our kids! My daughter’s favorite is the World Traveler but they are all AMAZING! We hear there are new versions coming soon!!! 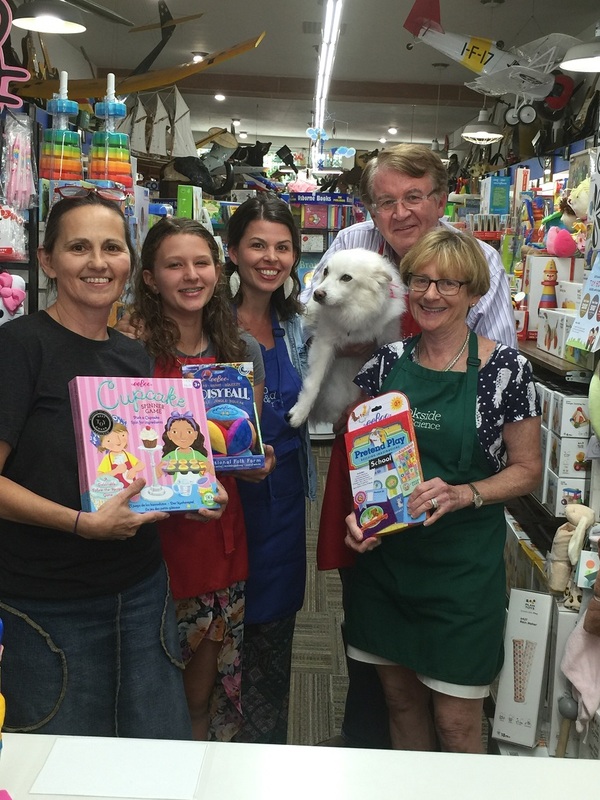 Thank you, Lindsey for kicking off our #eeBooAroundTown blog series! We loved hearing more about Picnic & your special slice of Brooklyn! Check out our interactive map below with Lindsey’s picks and of course, Picnic!